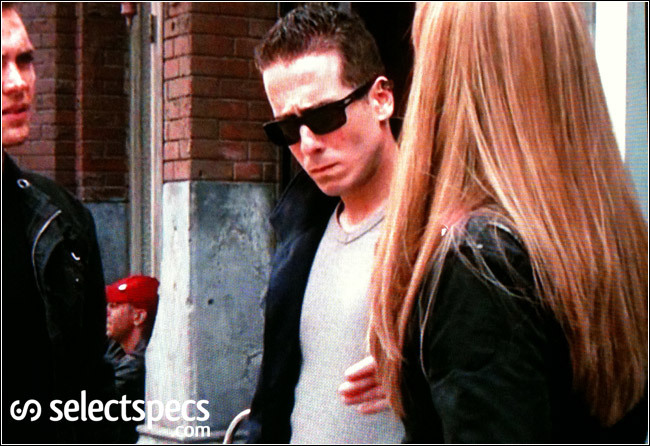 Those of you that are fans of the Sci-Fi series Fringe and have seen the 3rd episode of season 3, The Plateau would have noticed that Agent Charlie Francis (Kirk Acevedo) was wearing a fashionable pair of acetate sunglasses during a scene investigating a mysterious accident involving a pen (I won’t say any more as to not spoil the episode for those of you that haven’t seen it yet) while working along side fellow agents Lincoln Lee (Seth Gabel) and Olivia Dunham (Anna Torv). 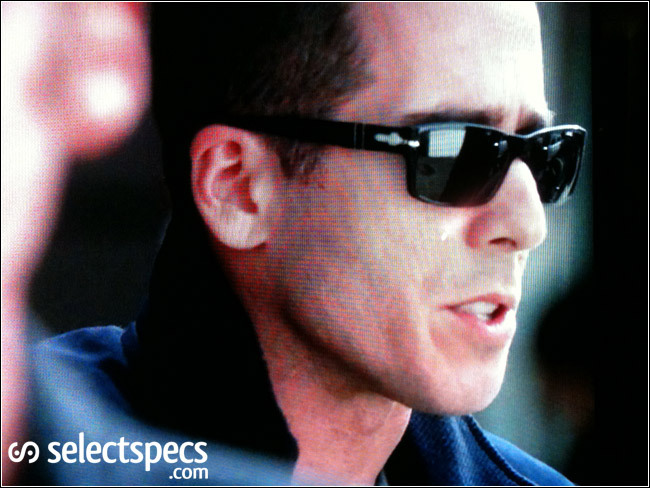 After a little searching around I found the sunglasses worn by Kirk Acevedo to be Persol PO2761S in colour 95/58 – Black, Crystal Green Polarised. If you’ve not seen Fringe before I can highly recommend it, Season 3 is already looking like it’s going to be pretty epic! 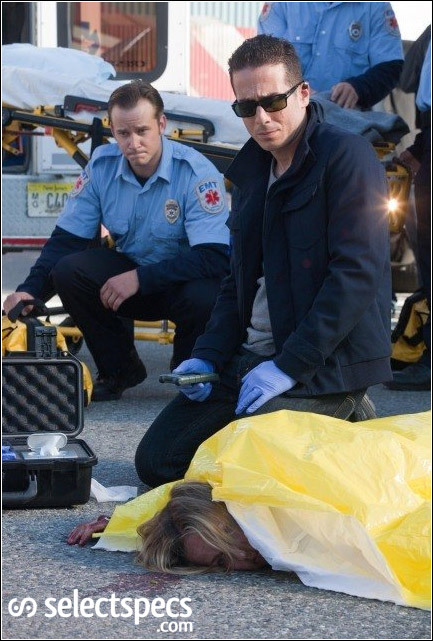 Episode 3 will air in the UK on Sky One on the 19th October at 10pm straight after Stargate Universe. Thanks mann! Been thinking about his gasses for a while now!